The platform supports Global Eagle’s media sales team to maximize sell-through rates, streamline media operations and help advertisers better plan, buy, optimize and target their campaigns. 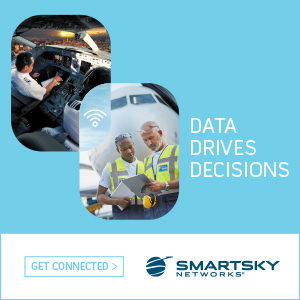 Global Eagle will bring this advertising technology to the airline market in early 2019, with a view to extend it to other key mobility markets thereafter. Inadvia is the world’s leading programmatic advertising platform specializing in Inflight and In-Transit Media. Inadvia has solved the technical challenges involved in plugging Bring Your Own Device (BYOD) and seatback entertainment systems into the programmatic advertising ecosystem, by setting media-industry friendly standards and being able to work in disconnected environments. 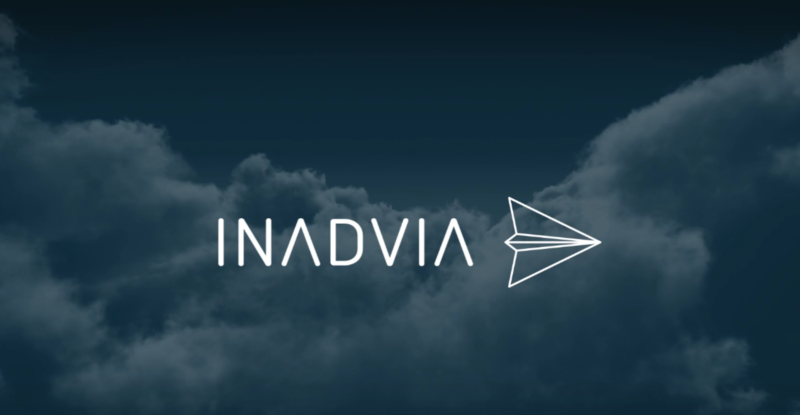 Inadvia allows airlines and transportation providers to effectively maximize monetization of Inflight and In-Transit Entertainment, in a way that makes it easy for advertisers to buy, and allows full control and peace of mind to the airline/ operator – maximizing revenue in a way never before possible.